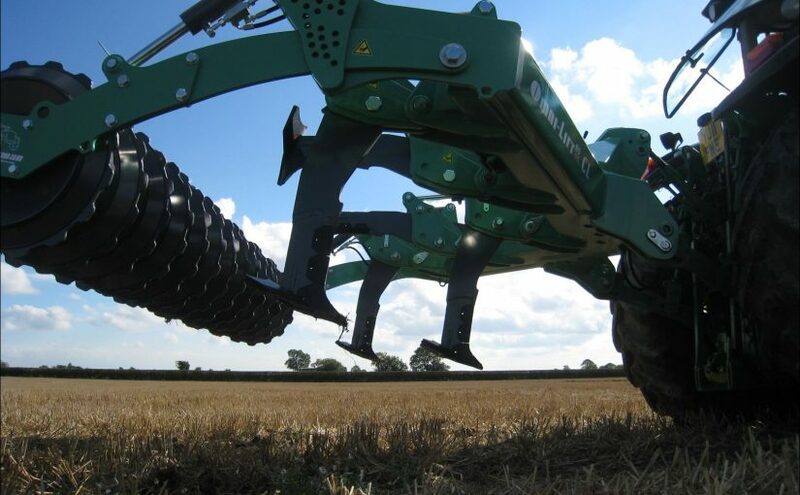 Please call Jim Kelsey on 01904 768 230 if you have any questions about any of our range of new cultivation machinery or any second hand cultivation equipment on our site. 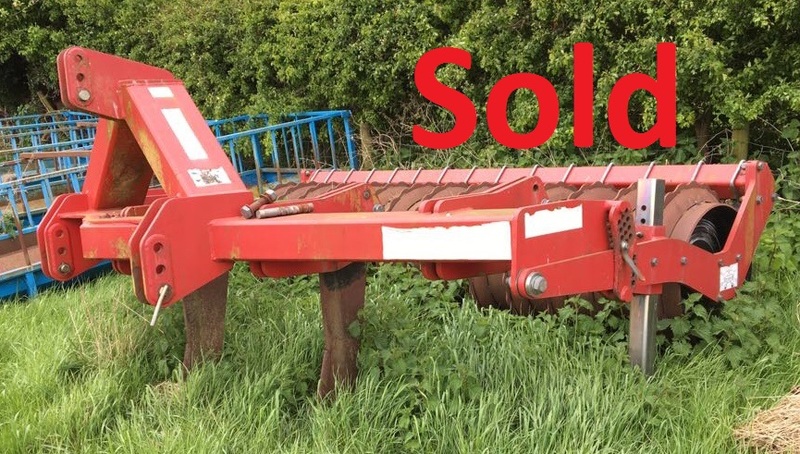 As well as our range of new cultivation machinery, we also provide a portal for customers to sell their machinery privately. 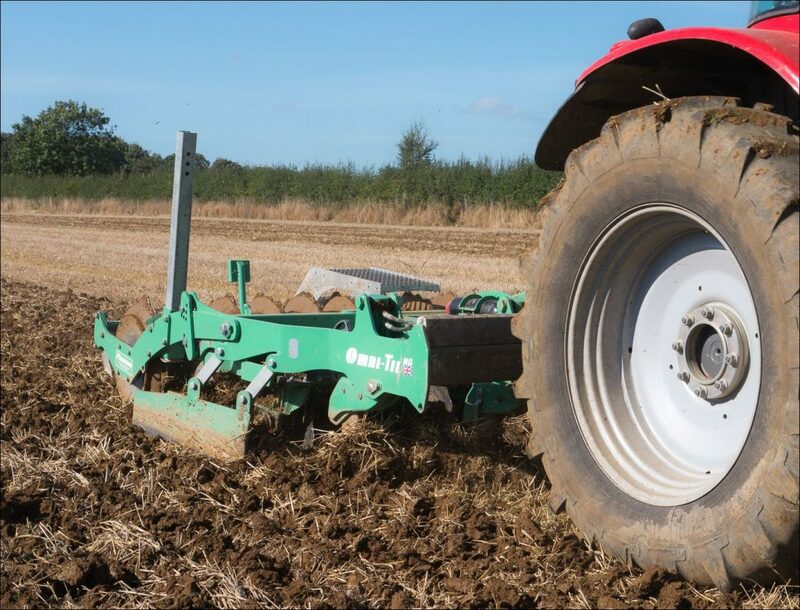 If you have any cultivation machinery you’d like to sell then please send us the details along with a few photos to info@plowmanbrothers.com and we’ll be happy to put your machinery on our website.